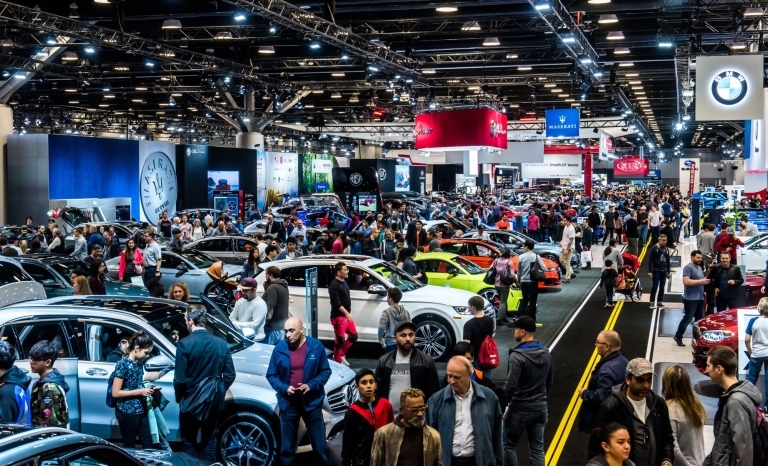 Some automakers are dropping smaller-market shows in Canada, but putting cars in front of large crowds is still a critical core value. While attendance in Ottawa “was bursting at the seams” this year, it was down slightly in Toronto and Vancouver. 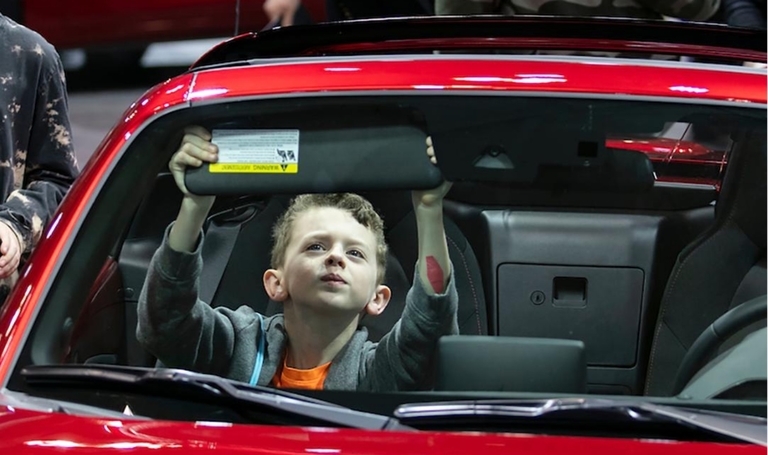 Attendance at the Canadian International AutoShow (CIAS) in Toronto was down slightly to 357,745, missing the all-time mark by just 1,000 visitors. However, gaming and social media helped boost the show's online impressions. 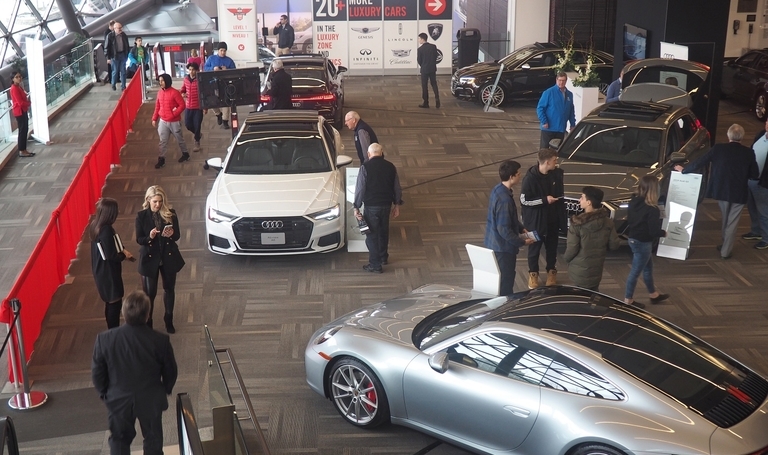 Canadian industry executives gathered in Toronto for the Canadian International AutoShow grappled with the future of auto shows, which they said are becoming more retail-oriented and less focused on flashy reveals and media event. 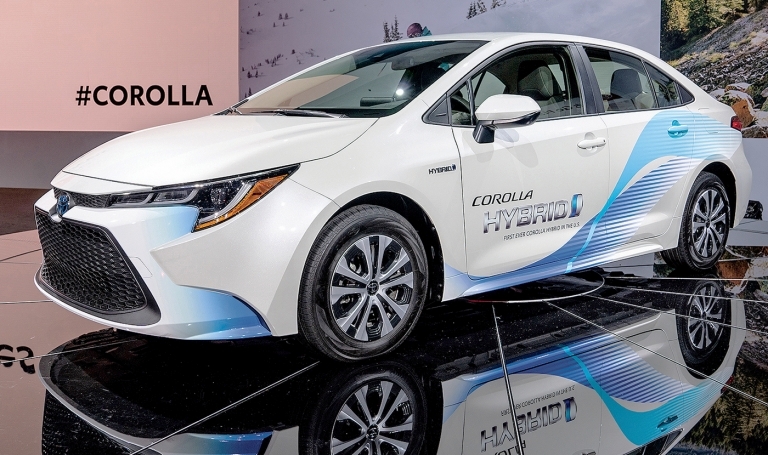 Several new all-electric vehicles made their Canadian debuts at the 2019 Canadian International AutoShow on Thursday, as car companies demonstrate the very real extent to which the industry is turning a corner on alternative propulsion. 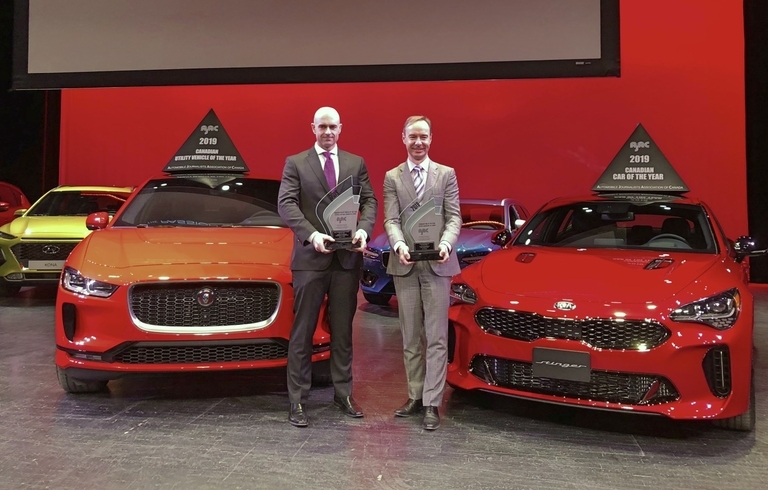 The Jaguar I-Pace crossover and Kia Stinger sedan have been voted by journalists as the Canadian utility and car of the year. The I-Pace is assembled by Magna Steyr, a subsidiary of Canadian parts giant Magna International. 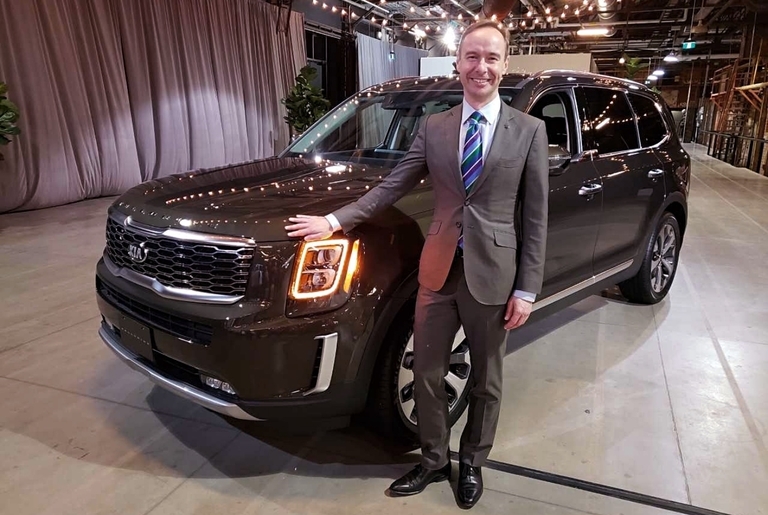 Michael Kopke, director of marketing for Kia Canada, says the brand’s desire to do things differently, such as vehicle launches separate from the auto show, stems from the automaker’s internal culture of "constant reinvention."